Year 6 went on an adventurous trip to the Lake District, for five days of canoeing, gorge-walking, climbing and cooking over a camp stove. 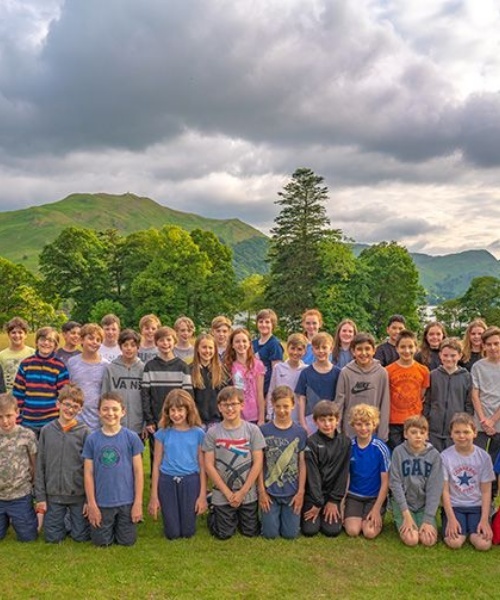 After an early start, the children travelled by train to Penrith, close to their final destination of the Outward Bound centre on the edge of Ullswater Lake. 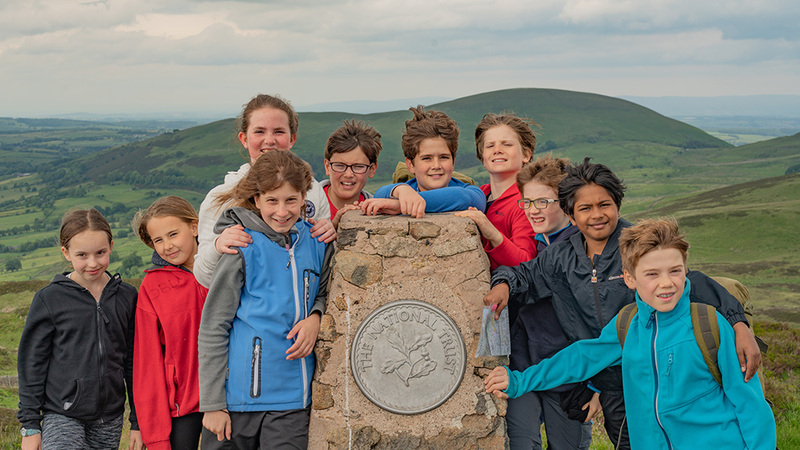 After a quick lunch, they were divided into their groups (named after explorers), where their leaders whisked them off to a variety of activities. 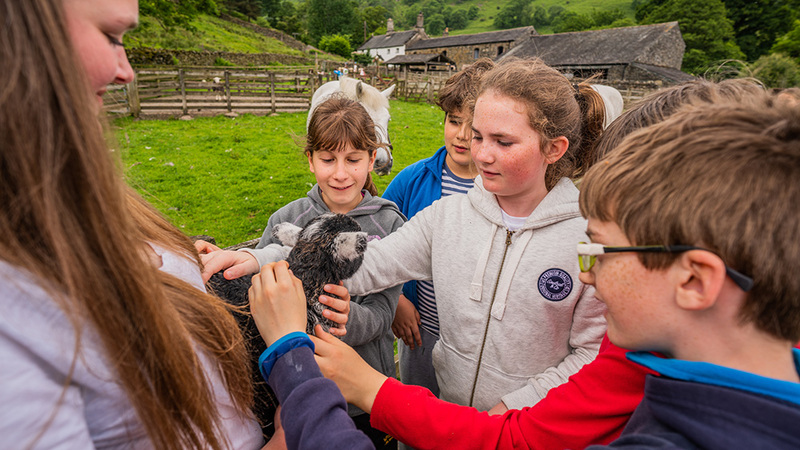 The next few days saw all children participating in a range of challenging experiences which encouraged them to learn new skills, face their fears and boost their team-building and listening skills. The activities on offer were canoeing, gorge-walking, jumping into the lake from a high cliff, tunnelling, visiting a farm, climbing local mountains (many in 50mph winds) and cooking their dinner over a camp stove. On the final evening they toasted marshmallows over a camp fire while giving presentations to their peers about what they'd learnt that week. They returned to school on Friday 15th June exhausted but with an increased independence and confidence. "I never thought I'd get through the tunnels. As scary as it was, I'm so glad I did it." "Climbing that mountain was AMAZING! All of us falling over in the high winds was hilarious too, but we learnt so much from the whole experience." "I enjoyed the gorge-walking the most. Using ropes to climb up the rocks with the water coming down was so much fun. I'd never normally get to do things like this." "The whole week was just brilliant from beginning to end."